I purchased tickets to Generation Beauty early which to be quite honest, nearly forgot about the event. Good thing they sent me a reminder email. Thinking about it, it was mommy daughter time and we were getting excited! It was out first time attending. For those of you that aren't familiar with the event, it's an event hosted by Ipsy. Yes, you can expect Michelle Phan and many other YouTube beauty gurus to attend this event. It is a two day event located at L.A. Live. Each day we get a goody bag full of beauty items which is usually given a few hours into the event. Once you check in on the first day, you get a card which looks like a bingo card that you can break each piece off. They are supposedly itty bitty coupons to turn in at each booth in exchange for a free product. There is also a GenBeauty app that allows you to use the app instead of redeeming a coupon or better yet, an extra product. I will say that there are quite a few vendor booths that require you to take a pic and use their hashtags as well. A win-win? Marketing now is so easy with social media. Companies heavily depend on consumers and social media. You get to try a free product of their line. They even have mini makeovers at some of the vendor booths. The cool thing was meeting some of YouTubes favorite beauty gurus. It was a nice personal and intimate although it was really crazy! Some people we got to meet was Lustrelux, Kandee Johnson, Christen Dominique, Heart, Christine aka Twilightchic143, Lizzy aka WhatWouldLizzyDo, Jeannie aka ALittleAboutAlot, Jackie aka Jaaackjack. 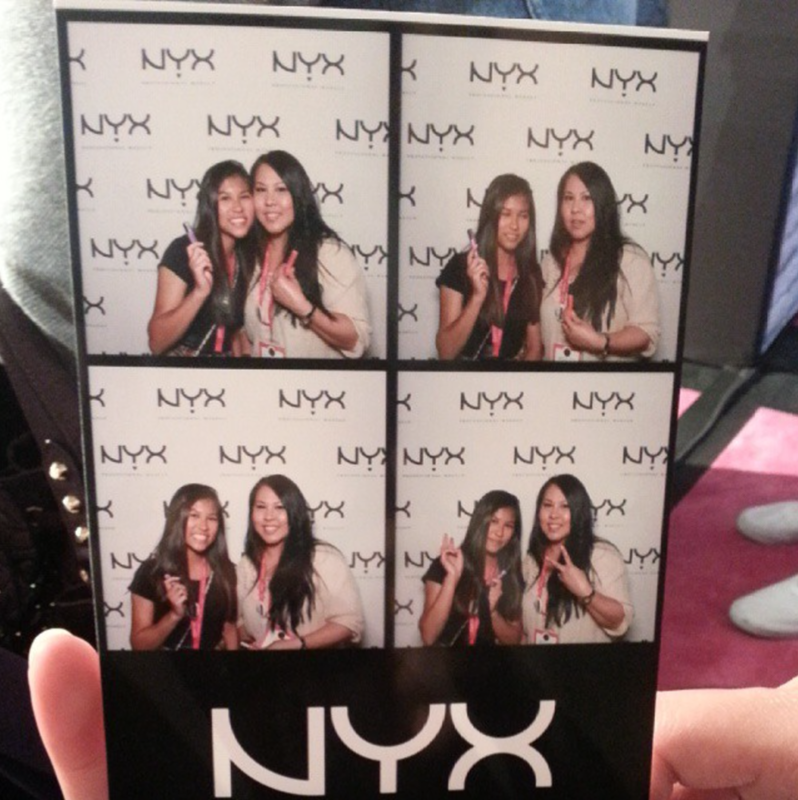 We even got to see KatVonD, Judy of ItsJudysLife, Promise Phan, and Desi Perkins. They do have food trucks outside so if you want to grab lunch, you are free to take a break and just take a breather outside. My only issue was that they had limited seating. The least they could have done was have seats even if they don't have enough tables. People stand all day in lines. Hmm, did I forget to mention that? Be prepared to stand in lines. Long lines. Oh, and have some comfy shoes on. We didn't want to drive back and forth each day from San Diego to L.A over the weekend so we booked a room at the Embassy Suites which we love staying at. It's perfect for a day and inexpensive. It really cozy and they supply a full on breakfast downstairs. Yes, cooked to order omelettes, pancakes, sausage, bacon, cereals, fruits, yogurts, Starbucks coffee, juices, and more. 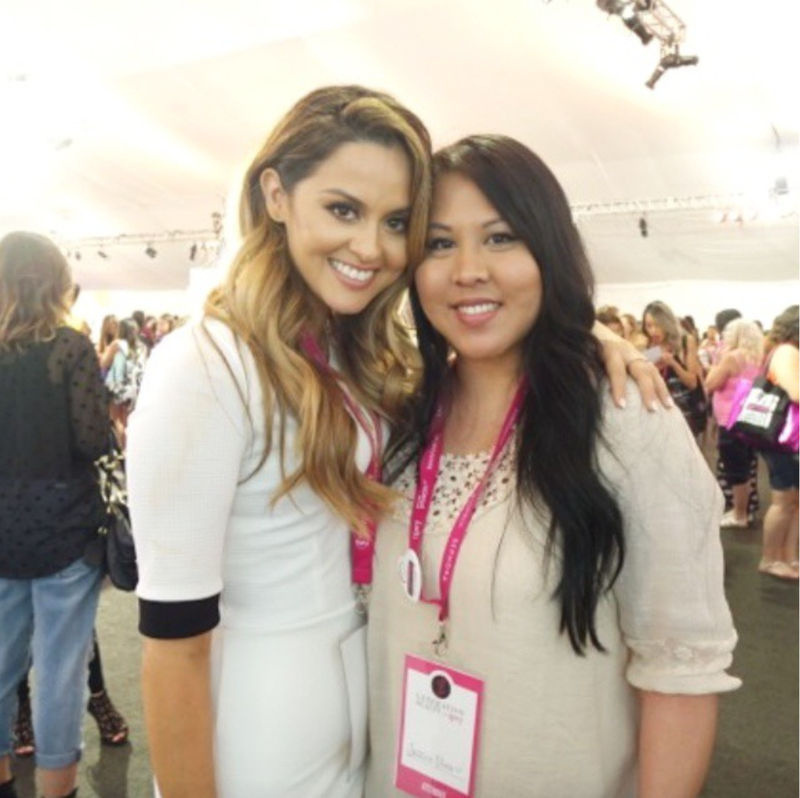 I can't wait to attend another Generation Beauty event with my daughter! We also vlogged. Come check it out!